Every year car drivers must spend an average of two days waiting for the red light to turn green. This is one of the factors why car drivers, especially in developed countries such as Indonesia, the United States, China, often experience stress while on the road. All relevant parties certainly try to reduce this, starting from starting to encourage public transportation, autonomous vehicles, to the most extreme is to eliminate traffic lights. The idea was expressed by an American manufacturer, Ford through a short duration video, as reported by carscoops (Thursday, 10/11/2018). Quite radical indeed, but Ford said the elimination of traffic lights could be applied in the future when the car was fully connected. Ford calls this technology Intersection Priority Management (IMP). 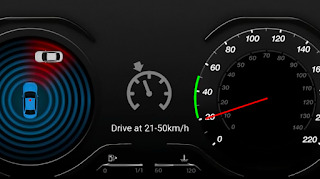 If the vehicle is fully connected, the car can 'talk' to each other to coordinate and decide how much speed should be maintained so as not to bump into each other. The IMP will function especially on vehicles approaching the intersection. Means that later there will be no cars that have to stop so it is very effective to reduce time on the streets due to stop-and-go. In addition, Ford also said this technology could save fuel because the driver was no longer stuck in a red light. This pattern also promises to improve safety because almost 60 percent of accidents occur at intersections. 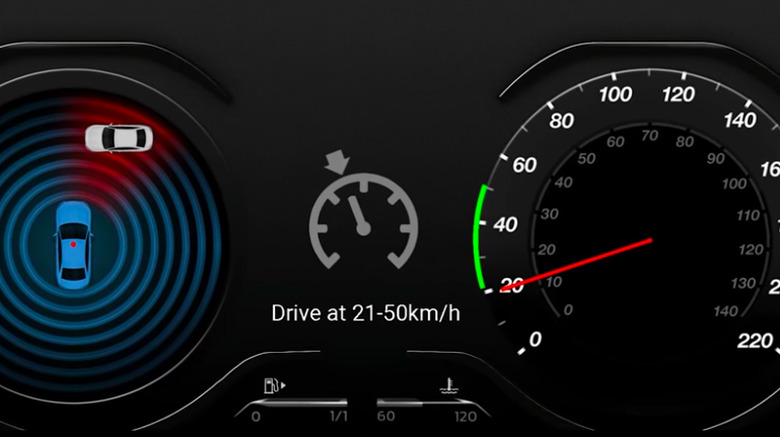 This technology is also mentioned by Ford, it does not rule out the possibility of being pinned on autonomous vehicles. Can you apply it all over the world? 0 Response to "When the Future There Are No More Traffic Lights"